Active-PCB Solutions is a true New Product Introduction (NPI) house. Rapid and agile prototyping skills are at the heart of the company’s service commitment. Customers in the motorsport and semiconductor sectors are keen supporters of the Active-PCB Solutions fast-turn procedure for prototypes and small batch sizes – from one unit upwards. With all assembly and test resources in-house, outsource delays are completely eliminated. That helps maintain demanding delivery schedules. Over the years, Active-PCB Solutions extensive prototyping experience has endowed its engineering team with valuable knowledge that the company is happy to share. The Active-PCB Solutions team can advise on all aspects of prototype design to simplify manufacturing and test, and streamline the entire build process to optimise product improvement. 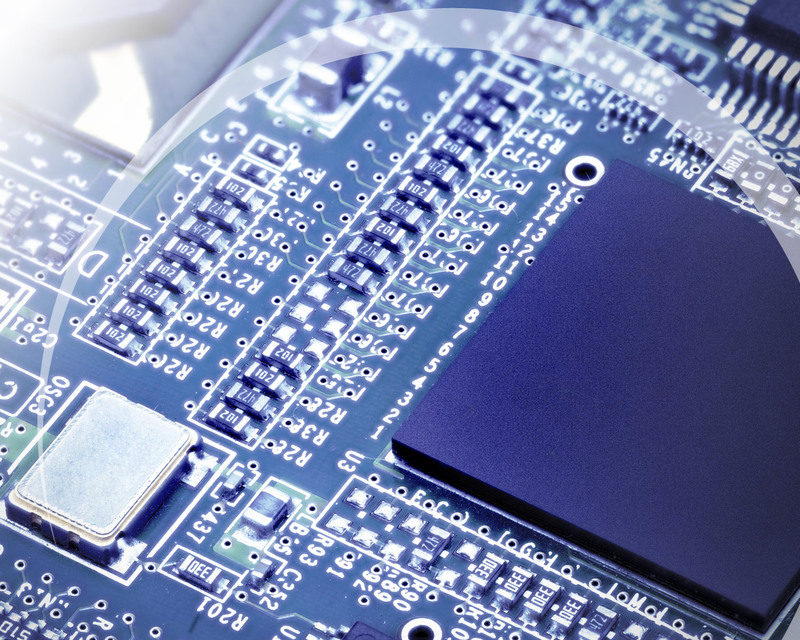 This expertise extends across the spectrum of electronic circuit technologies, so prototypes and pre-production units can be surface mount, through-hole, or mixed technology products.